I hope you’ll agree with me when I say that garages are an amazing asset to your home. Not only are they perfect for storing garden tools, materials and also unneeded items but they’re perfect at protecting your car. Did you know that storing your car in a garage can not only reduce insurance premiums but it also saves you money in general running costs? In this blog, we look to address all the different ways a garage can protect your car. As a person who parks their car outside their house, I can tell you that my car is subject to a good beating by the weather. Not only is the untreated metal of my car more likely to rust but the dirt from the street can often find itself in unwanted places. Not only this but the sunshine can drastically fade the paint job which isn’t good for resale. 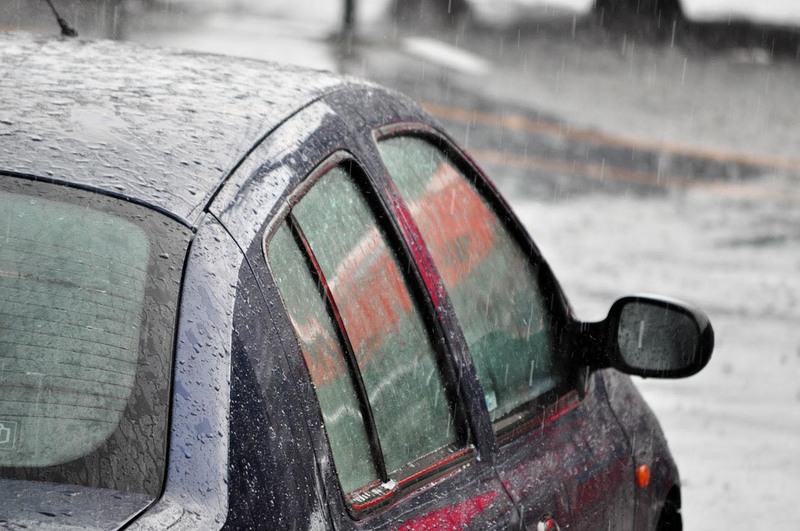 These constant weather conditions combine to severely decrease the lifespan of a car. As a car owner, you’ll find yourself spending a tonne of money on repairing little niggles and sometimes spending more than what the car is worth. How do you reduce the cost? It’s simple, a concrete garage. Now, the design of the garage is completely up to you (Apex Garages and Flat Roof Garages are the most popular); however, what’s important is that the garage is concrete. A concrete garage protects your car and other belongings by offering a weatherproof space to store your car. Concrete garages are windproof and rainproof ensuring that your car stays dry and that the dirt remains at bay. Parking your car on the street can sometimes be one of the safest places to park your car and also one of the most dangerous. Your car is visible to the public eye which means you’ll have witnesses if someone breaks in. 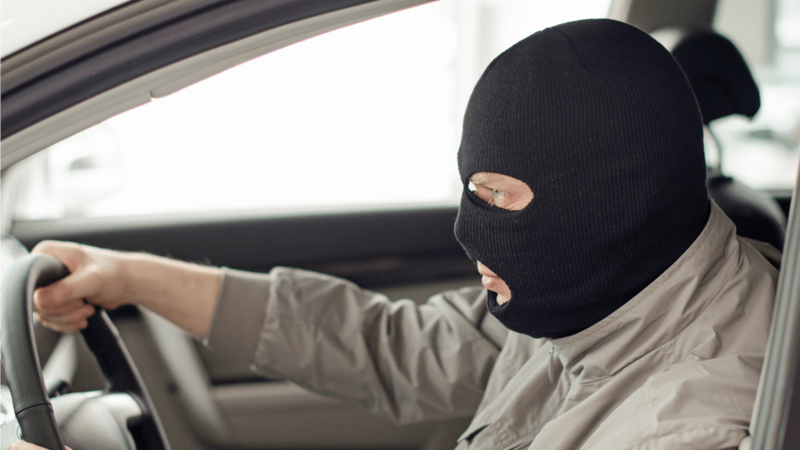 However, it’s easy for a thief to break into your car and simply drive off. This is where a garage steps in. For a thief to steal your car they need to break into your garage, steal your car keys, start your car and then drive off. In this time period, you’d have already heard them or noticed someone breaking in which is why thieves tend to stay away from garages. 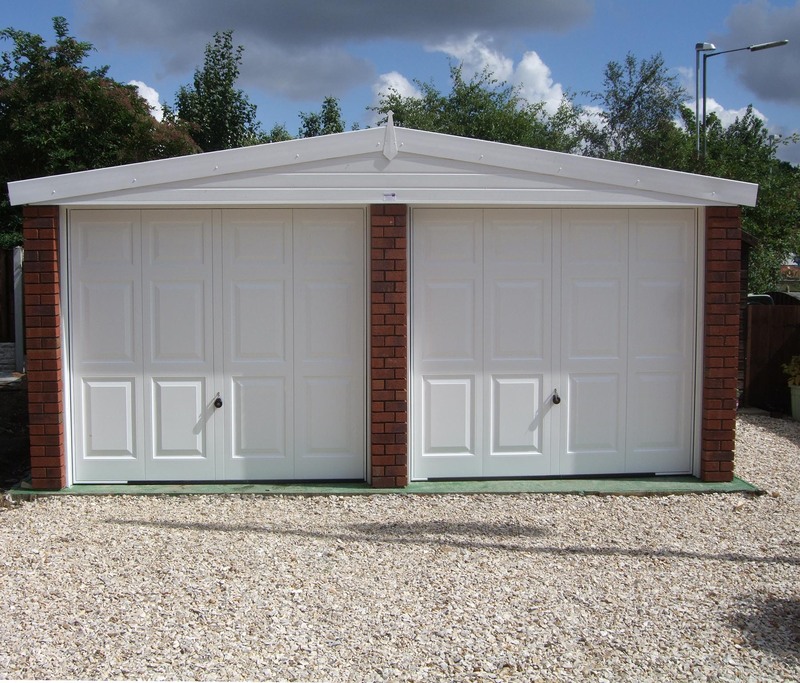 If you combine a garage with gates at the end of your drive or property, you’ll further deterrent thieves. Protecting your car this way saves you in the long run as you’ll be able to reduce your car insurance by storing it in a garage. I’m always conscious of people bumping into my car when I park it on the street. It’s easily done if you lose concentration for a split second. You could reverse off of your drive and as you turn you accidentally hit your neighbour’s car. On narrow roads, this risk increases as people try to squeeze by and end up scraping your car. Depending on the severity of the body damage to your car obviously depends on how much you have to spend on repairs. If it’s a simple scratch people either leave it or use one of those waxing kits to recoat the scratched area. 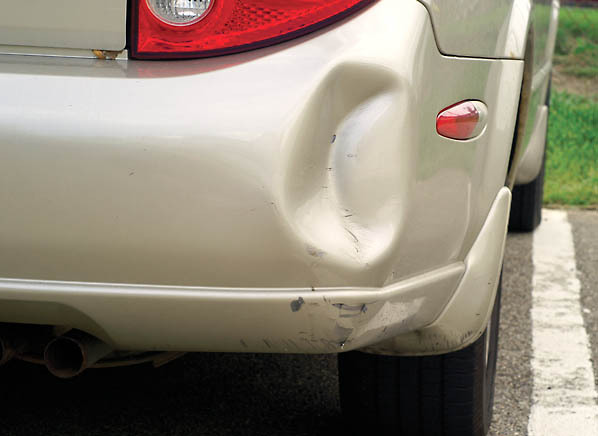 If it’s bumper damage or panel damage people have to go to places where they pull the dents out of the car which can be quite costly. Being able to park your car in a garage helps to nullify this risk and save you money on body repairs which means money better spent elsewhere. I know this seems extreme but bear with me. 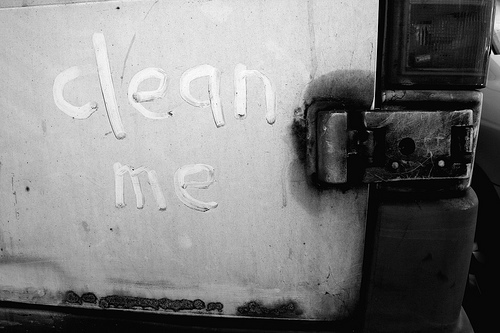 We’ve all seen the dirty transit van that has ‘clean me’ inscribed on the back of it. Although yes the van may need cleaning if the van is a company vehicle it can often make them look unprofessional. Not only is it about writing messages in dirt but some people take it too far. I live in a rough area where can vandalism can be quite common. Kids and teenagers like to scratch your car, draw crude imagery in pen and sometimes even paint your car. Although this is extreme I imagine not everybody lives in an area like that. However, it’s better to be safe than sorry and use a garage to store your car. Often times we don’t do a full 360-degree inspection of our car before we set off for our travels so we don’t notice these things. Some people take things way too far when it comes to your vehicle. A crazy ex could graffiti on your car, scratch it, smash the windows etc. 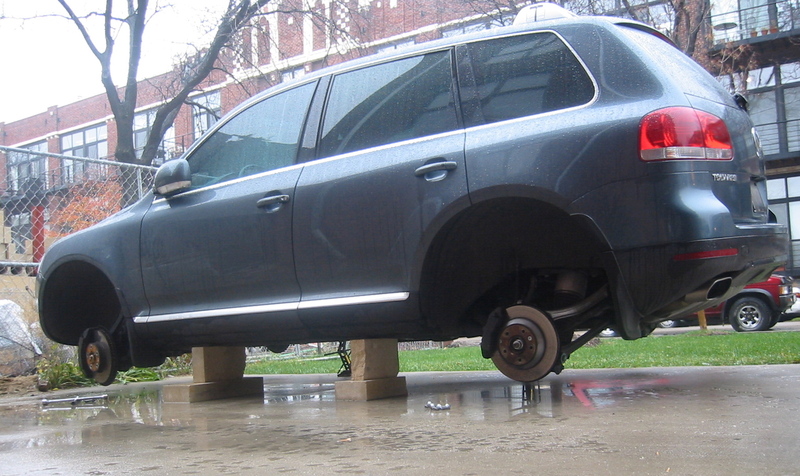 A vengeful neighbour could seek to get one over on you and slash your cars. In the worst case scenario, somebody could come along and steal your car’s wheels which makes things 10x more difficult for you. Whatever the situation a garage can help. Like we talked about earlier not only does a garage protect your car from weather conditions it also limits access to your vehicle. If somebody can’t access your car they can’t vandalise it, deface it or make it unsafe to drive. If you’ve enjoyed this blog let us know by leaving a like and a share. We’d love to hear your feedback and thoughts. Be sure to stick around for the next one. Copyright © 2018 garages-direct. All rights reserved. Web Development & Design by Big On Media.